The 2018 peak season in the Eastbound Transpacific market has thankfully come to an end. Carrier capacity constraints and an unprecedented increase in volume caused rates to skyrocket and created a space crisis that crippled US supply chains. Shippers are hoping that 2019 will offer some stability leading up to the 2019-20 ocean contract negotiations. 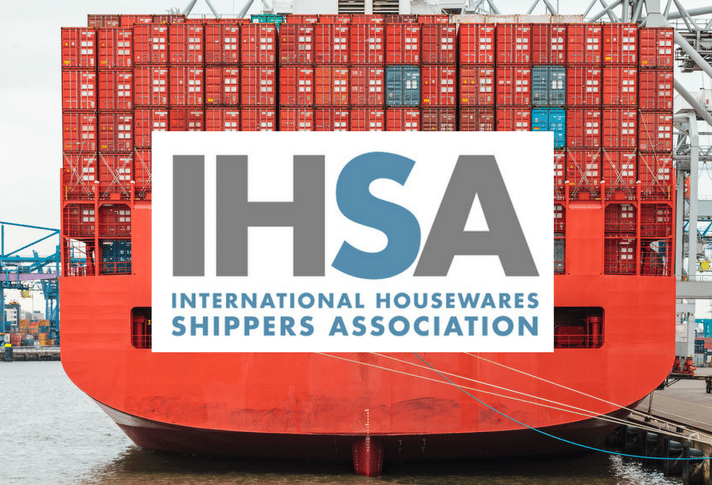 Unfortunately, the one word that best describes the upcoming contract negotiations is “uncertainty.” Consolidation in the containership industry has made the carriers far less predictable than in the past. The supply chain issues experienced in 2018 taught the industry one point. Consolidation presents a much greater risk for shippers than it does the carriers. Shippers were told for years that consolidation would allow the carriers to provide more reliable and enhanced services. It would be a challenge to find a single shipper that experienced better service in 2018 than prior to the consolidation. Capacity management will be a major point of emphasis during the upcoming negotiations. Carriers have already demonstrated restraint with their 2019 ship orders. The few service enhancements that the carriers have announced for 2019 are concentrated on the Asia to Europe market. The Asia to US market could present another difficult shipping season for shippers trying to stabilize their supply chains. Shippers focused solely on driving rates down to unprofitable levels will experience the same supply chain issues that plagued the industry in 2018. To achieve the optimal negotiation results, shippers need to create an atmosphere where the carrier wants to do business together. Carriers continue to point to unreliable forecasting by shippers as one of the primary reasons that cause the market to become unstable. Shippers that are able to provide reliable forecasting in March and April will experience much less of an impact to their supply chains during the peak shipping season. Shippers that are unwilling or unable to forecast are far more likely to encounter space issues and higher rates to keep their containers moving. While uncertainty clouds the negotiation landscape, there are some things shippers can expect. Shippers should expect the carriers to remain resolute concerning rates during the negotiations. Competitive rates being offered yes, unprofitable rates being offered no. Truck capacity will remain tight in 2019 but will ease up when compared to 2018. Carrier service reliability will remain below the levels expected by shippers. Containers moving to US inland destinations will continue to experience delays causing shippers to miss delivery windows. The low level of support currently being offered on the carrier side will continue during 2019. Bottom line, shippers should expect tough contract negotiations from the carriers.